Stretching and exercise are considered to be healthy for the muscular system and for the bones and general health of a person. There is some debate pertaining to the extent to which one should indulge in stretching and exercises. Stretching has been disputed by some to be not so ideal an exercise but fitness experts largely agree that exercises including stretching are good for your muscular system. 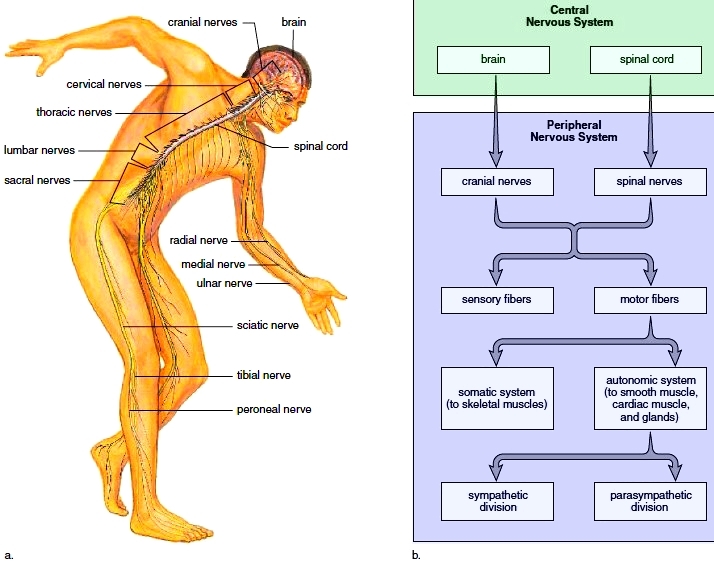 There are two kinds of benefits of stretching and exercise for muscular system. One is short term and the other is long term benefits. The short terms benefits are attained at the time of the exercise or stretching, immediately after completing the exercise and later in the day or night. Long term benefits are attained after several weeks or months of regular stretching and exercise. There are longer term benefits that are attained due to years of exercising. Here are some of the benefits of stretching and exercise for muscular system. The blood flow to the muscles increases during stretching and exercises. If you are indulging in some mild stretching then the blood flow can increase by five to ten times the normal amount. When exercising on specific muscles such as focusing on the biceps, arms, calves or legs, the area being stressed upon will enjoy greater blood flow. If you indulge in some very demanding exercises then the blood flow can increase by up to twenty five times which is a whooping twenty four hundred percent. 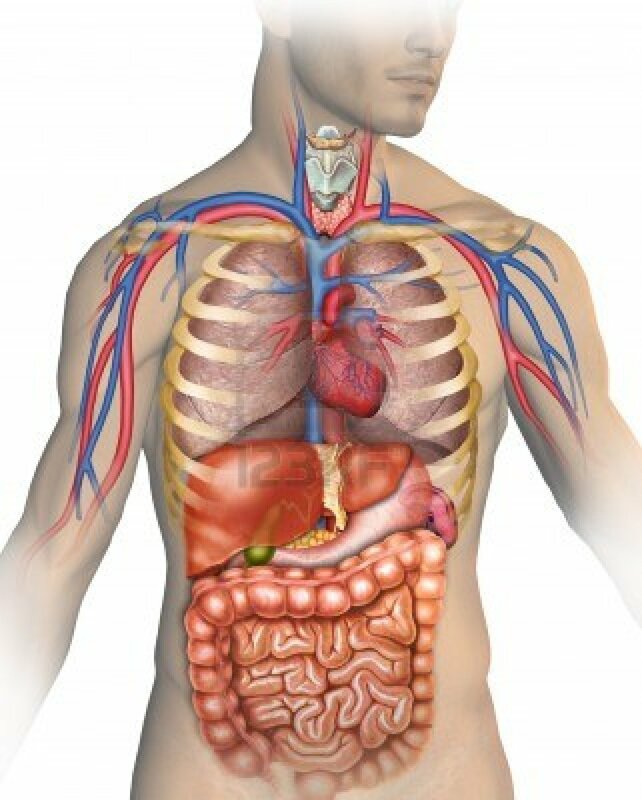 With increased blood flow, the muscles receive more oxygen and nutrients. The supply of more nutrients will make muscles stronger and the excess oxygen will keep them hydrated. As a result, you will have stronger and healthier muscles. In any case, stretching and exercises can develop stronger muscles and they will have better formations. The structure, flexibility, pressure resistance and strength of muscles that have been worked on, are much better than on muscles that don’t get stretched or exercised. Stretching and exercising have quite a few long terms benefits. With consistently high blood flow and more nutrients reaching the muscles, the muscles are less vulnerable to damage, the muscles will provide better strength and cushion to the skeletal structure and the blood vessels will expand allowing smoother circulation of the blood. These benefits are coupled by hormonal secretions which help in better protein synthesis and better absorption of other nutrients in the body. With more and smoother blood flow, the entire muscular system can remain stronger and relatively younger for a much longer time than normal. Stretching and exercise can also improve muscle coordination. 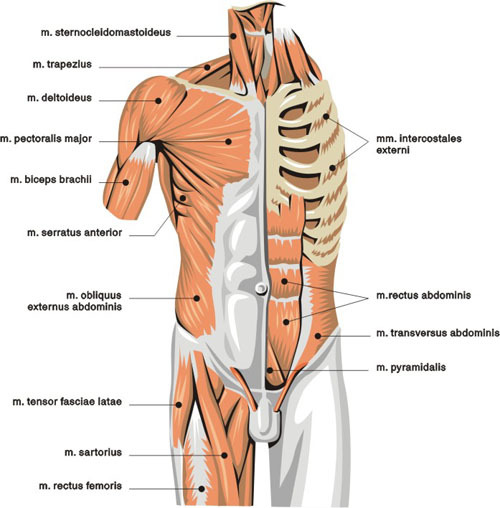 The muscular and skeletal structure in the human body is one connected system. 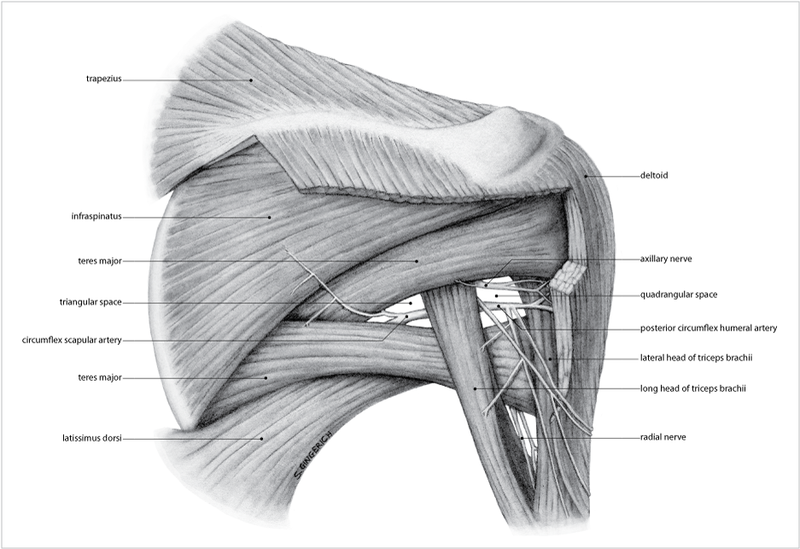 When some muscles are stronger and other muscles weaker, their coordination may not be proper. With equally strong and worked on muscles, you can have better coordination which will improve your posture, facilitate mobility and flexibility of the body. 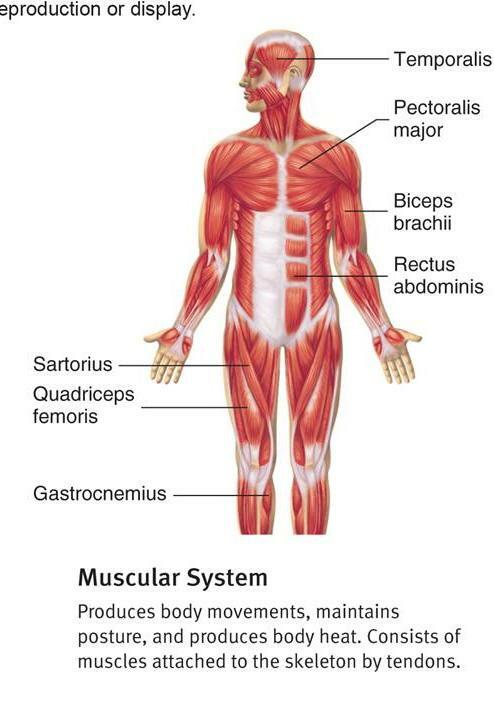 As a result, a lot of medical conditions can be averted which are also a benefit for the muscular system. There are many short and long term benefits to stretching, and everyone should practice if frequently. It’s best to take care of things early before you even develop any conditions, and spending just a few minutes every day can help immensely to keep yourself healthy!